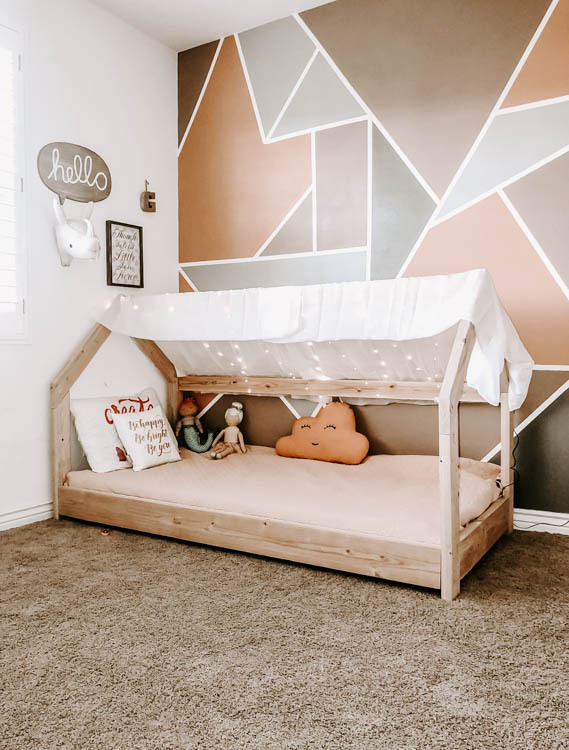 Learn how to build this adorable twin size kids house bed in as little as a day using these easy to follow printable plans. A few months ago, my neighbor asked me if I could design plans for a girls house bed that she could build for her granddaughter. 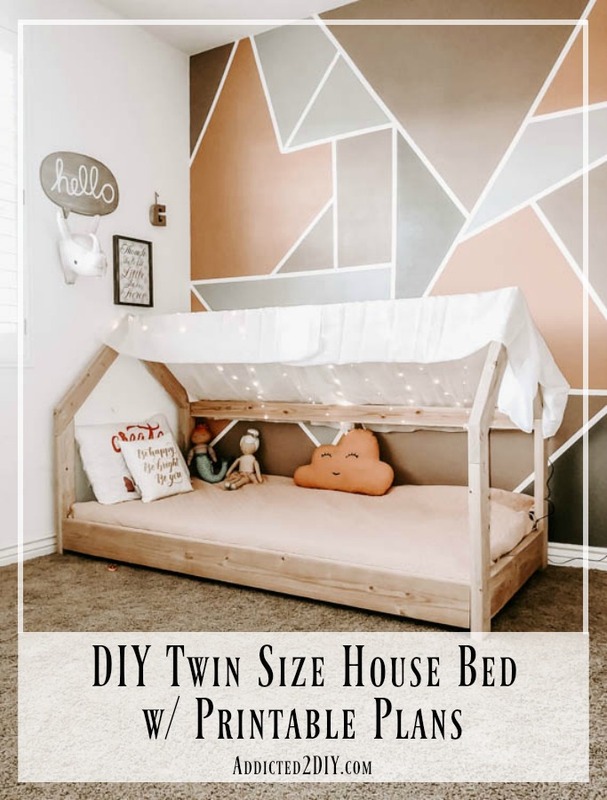 She had searched everywhere and could not find plans for exactly what she was looking for, so I happily agreed to help her out and designed the plans for this DIY twin size house bed. She’s brand new to woodworking, but has really developed a great love for building things. With these plans, she was able to build this bed in just a weekend and her granddaughter loves it! Just click the link below to download the printable plans. 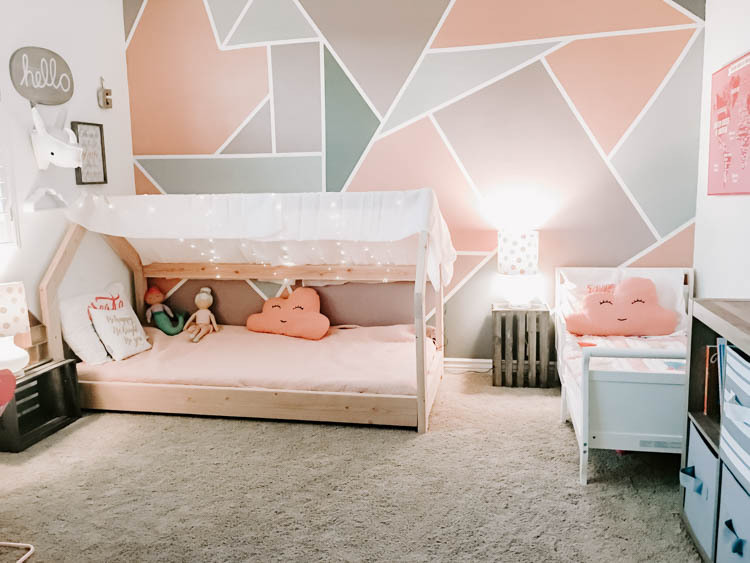 She sent me these photos when she was done and I absolutely love how adorable the bed turned out! 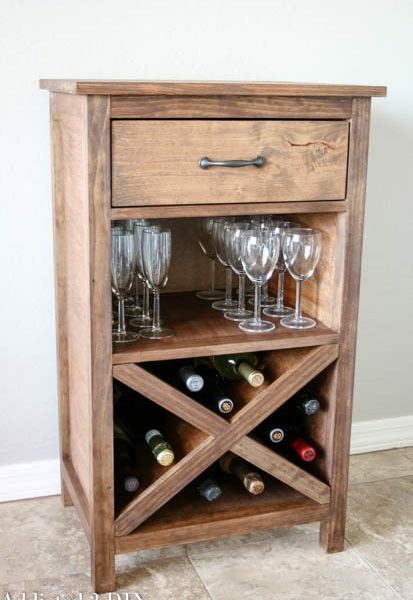 It’s a simple project that doesn’t require a ton of tools and is perfect if you’re just getting started in woodworking. 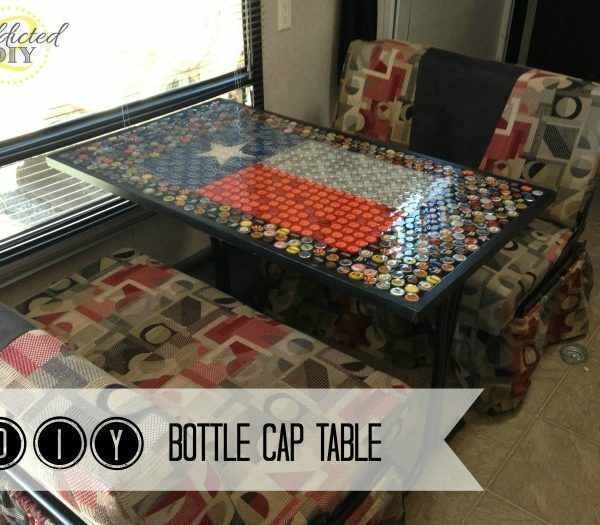 Make sure that you download the printable plans for this project so you can build your own! I’ve also included a pinnable image below that you can add to your projects board on Pinterest! 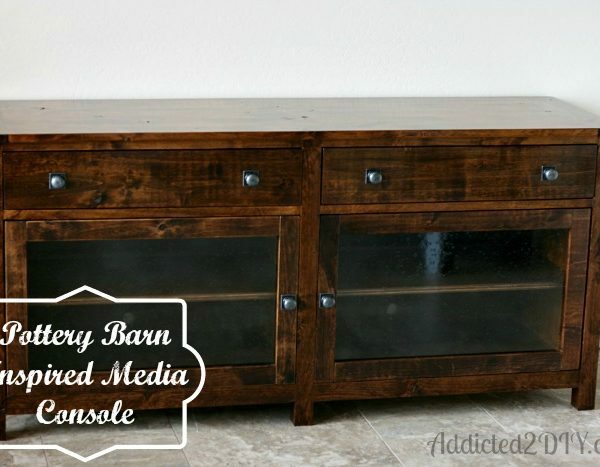 previous article: Blog Swap – Meet Cassity from Remodelaholic! If you click on the sentence “download the printable plans,” it will open a new window with the plans. Do you have a rough estimate of total costs? 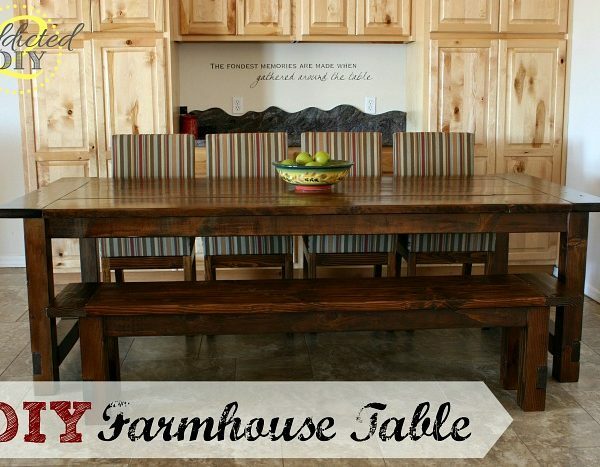 It is very dependent on where you live and what materials you use, but if you use dimensional pine lumber and sanded plywood (not veneer), the rough estimate would be around $75 in materials.